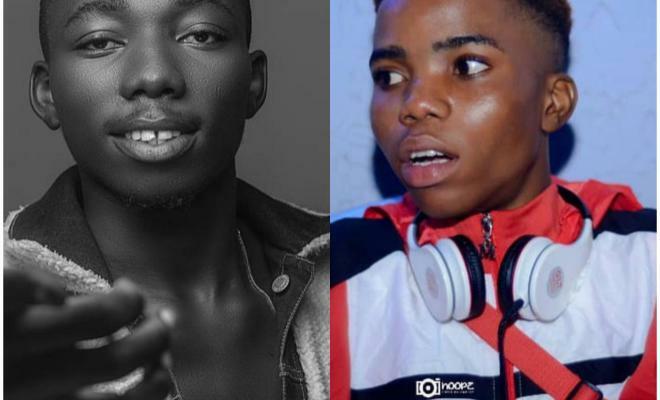 Nigerian top indigenous rapper "Olamide" has signed two new young artiste, Limerick and Lyta to his label, YBNL. The self acclaimed street king has recruited new soldiers to his battalion. Olamide welcomed Limerick and Lyta via his Instagram page. The two new acts will join Davolee and Owvuave on the label. Lyta who featured JuniorBoy in his hit song titled 'TIME' is the singer while Limerick is a rapper. They both stars have new music coming which would feature Olamide.